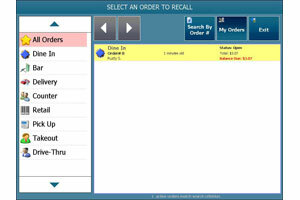 A restaurant pos software designed with an intuitive, easy to use interface, Amigo POS features full-service dine-in, take-out, and delivery functionality and includes a data interface to Quickbooks Pro. 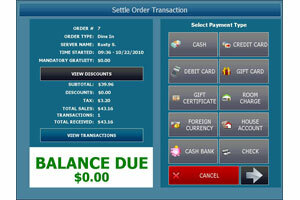 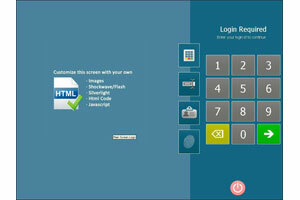 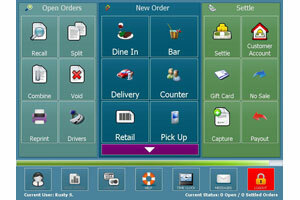 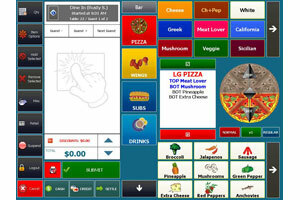 Job-type user security and system scalability are other top selling points for Amigo POS. 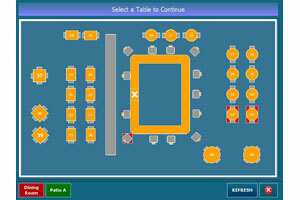 Suitable for single station, multiple station, or multiple location installations.